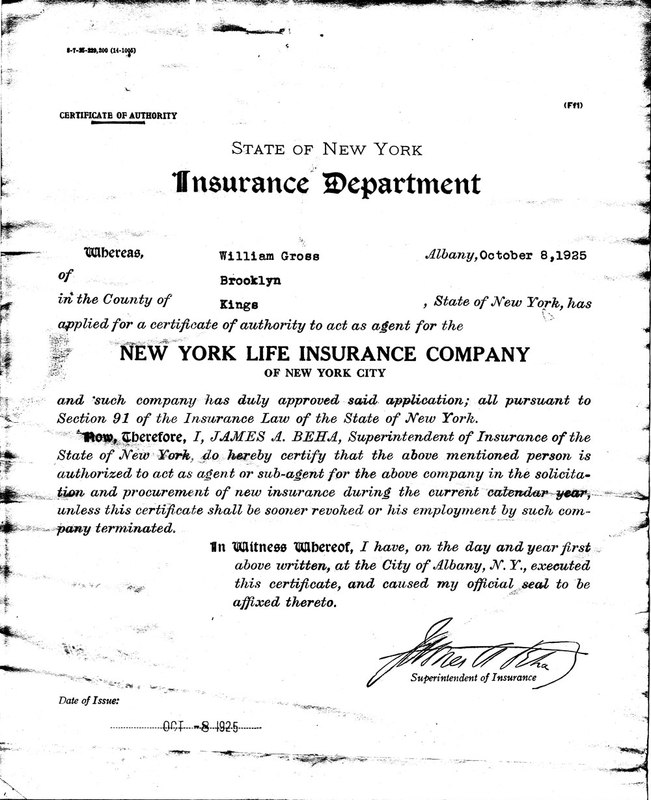 In business since 1925,	Gross & Company Insurance has a very strong, knowledgeable team and have organized our company and	policies to meet the varying needs of nonprofit organizations. We understand	that while there are certain insurance policies that all companies need,	every business is different. Regardless of the size of your organization, we create programs that fit	your needs. 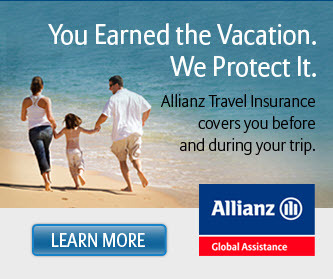 Call us today at 212-620-0922 to set up an appointment now or	get an instant insurance quote!